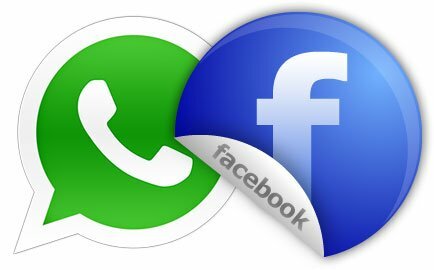 Under the new T&C, WhatsApp would be sharing your phone number with Facebook, which isn't a big deal if you've any Facebook apps on your phone (Pssss..they have them and all your contacts). This would allow Facebook to offer you better Friend suggestions, better targeted ads and track how you use their services. However users also have an option to Opt out, this can be done from the T&C screen which would be rolling out soon and your personal messages won't be shared with Facebook and wouldstay encrypted.